And the product will sell itself. When it was time for Broan to redesign their Ventilation catalog they looked to the same partner who designed the original collateral 10 years earlier—MZ. Our long relationship with Broan-NuTone means we have a deep understanding of the nuances of their product line—we’re like an extension of their marketing team. Working with new images and tasked with a big “indoor air quality” story to tell, we designed a more visually cohesive and verbally concise catalog. 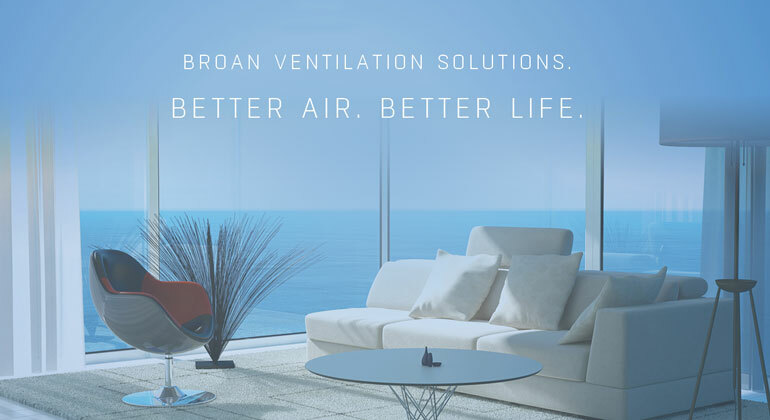 We collaborated with Broan—using their extensive ventilation knowledge to communicate the importance of indoor air to the consumer and contractor alike. Since it can be a complicated subject we used icons and presented statistics in easy-to-digest chunks. And, with a nod to the various target markets that use the catalog, we explained codes and standards—using charts to help contractors easily navigate which fans meet each standard. At MZ we form long-term partnerships with our clients to understand product lines and value propositions, so we can ensure the best outcome in communications that are strategic, relevant, inspired and truly reflect the brand.